That phrase, although a bit jarring at the time, has stayed with me through hundreds of B2B writing assignments, and has never led me astray. 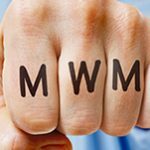 It doesn’t matter if you’re speaking to a food scientist or a roofing contractor, a CMO or a CTO—he or she is a person who has unique interests, hobbies and goals—and will not get fired up by dry, uninspired copy. Period. So, make it interesting. Make it relatable. And make it snappy. It’s a common misconception that B2B writing is inherently boring. Sure, the topic might not be one that you, as a marketing writer, would actively seek out. But the subject is not boring to your audience. And when you know enough about it, it won’t be boring to you, either. This is why it’s so important to immerse yourself in the world of your audience. What do they think about their industry? What can you do to help them succeed? Once you tap into the place of passion or interest that your audience feels, you’ll be able to write creative copy that hits all the points on the brief in a way that sticks. 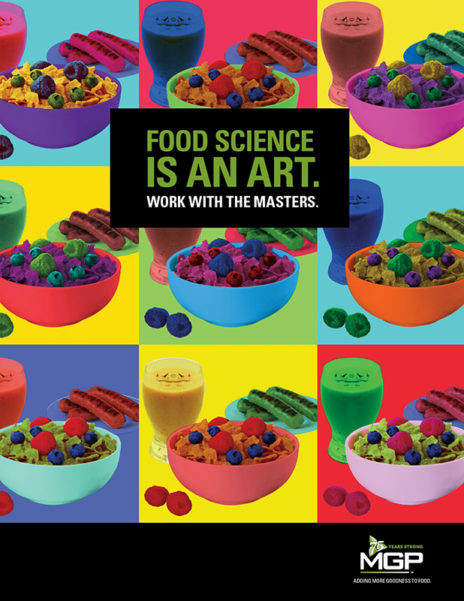 In researching the food scientist audience for our client MGP Ingredients, we discovered that they viewed their work as art and science. This inspired an entire campaign. Need some help “playing the part” before you dive into writing? Check out this blog series on Beating Writer’s Block with Improv. Your target audience reads your print ad, visits your website or listens to your webinar because they’re interested, to some degree, in the product or service that you offer. So reward them for getting this far. Show them that you get it. Speak their language. 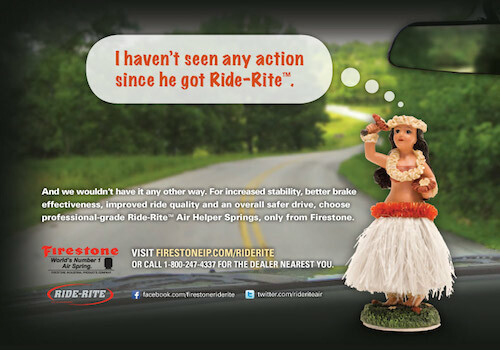 This will help you arrive at more impactful creative concepts, like this one we developed for Firestone Industrial Products Ride-Rite™ air springs. Our audience? Truck drivers. What did they want? A smooth ride. Nine times out of ten, B2B copy is not the place for writers to wax poetic. Audiences in the B2B space are busy. They want to know how you can help them and they want to know it fast. But that doesn’t mean your copy needs to suffer. Just keep it to the point. Remove extra words that you threw in because they sounded good. Use bullets. In most cases, short, succinct copy will do the trick. Send the reader to your website or include a phone number for more detailed information. I do believe long-form copy has a place in advertising—but it needs to be in the right place, speaking to the right audience. And if you’re going to make it long, you better make it sing. Write something your audience will pull out of the trade pub and hang on their wall. Inspire them. Show them you get it. By all means, do NOT bore them. Gut check: If you’re bored writing it, chances are they’ll be bored reading it. 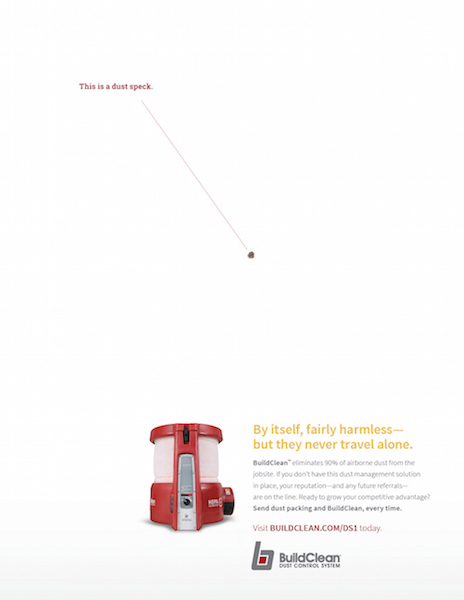 Here’s an ad we wrote for remodeling contractors, on behalf of our client ITW BuildClean. What are your top B2B copywriting tips? Tweet them to me @KEB_Copywriter.